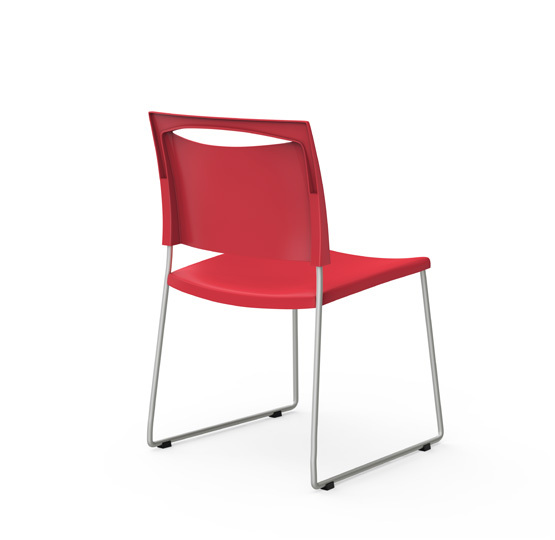 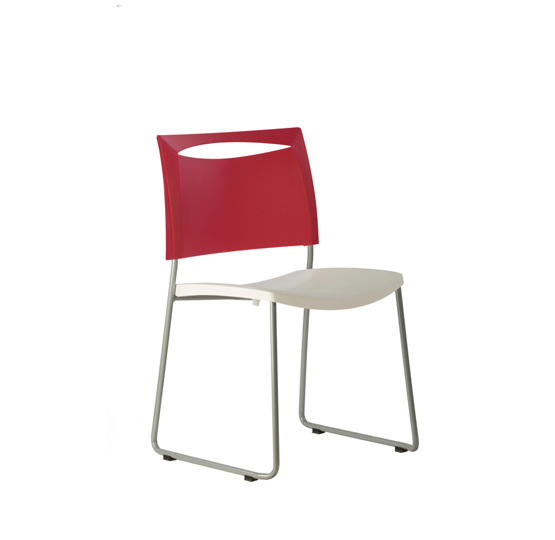 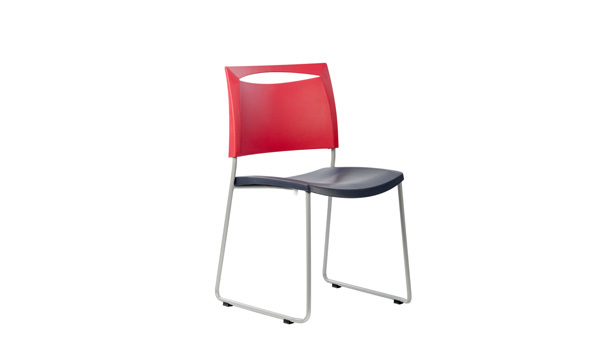 Colorful and fun, Mant-O is the perfect chair for the office cafeteria. 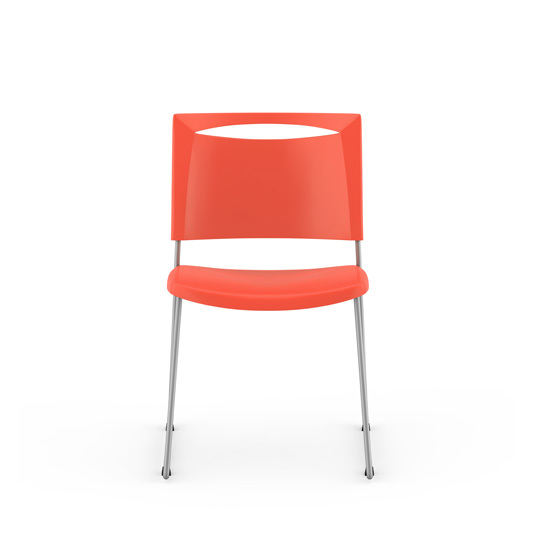 Its minimalist design and clean lines impart a neat, fuss-free look. 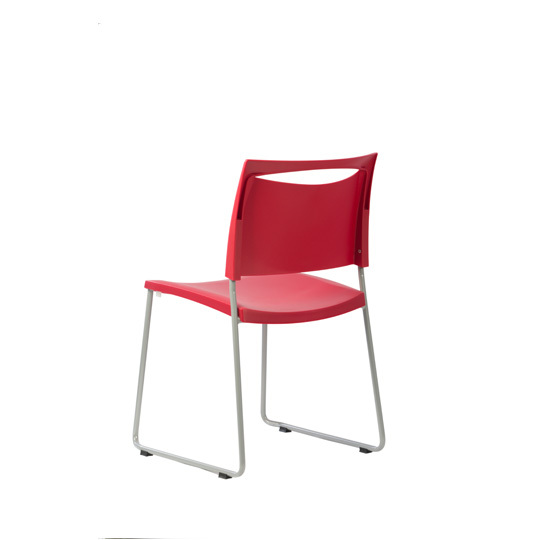 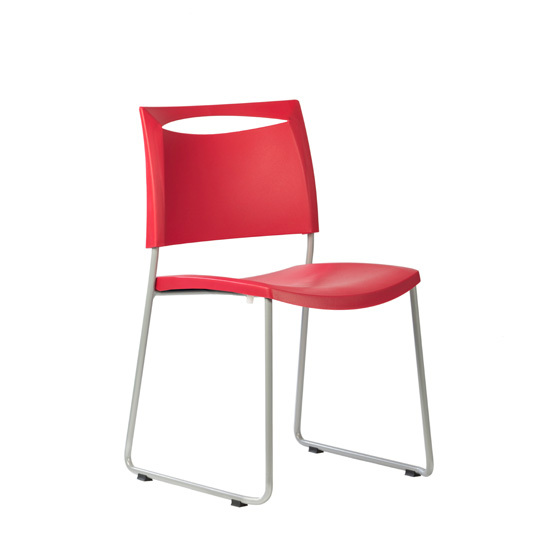 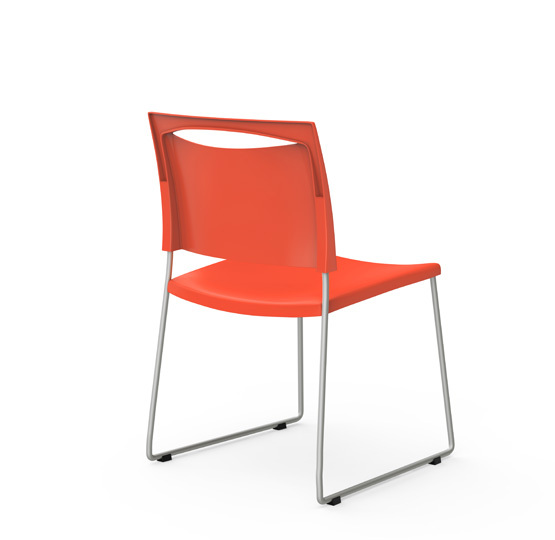 Lighweight, durable and stackable, Mant-O is available in a variety of colors that are guaranteed to make the cafeteria a great place to take a break in. 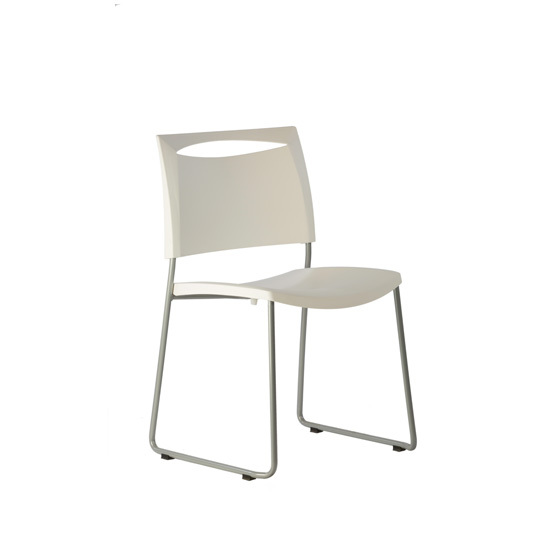 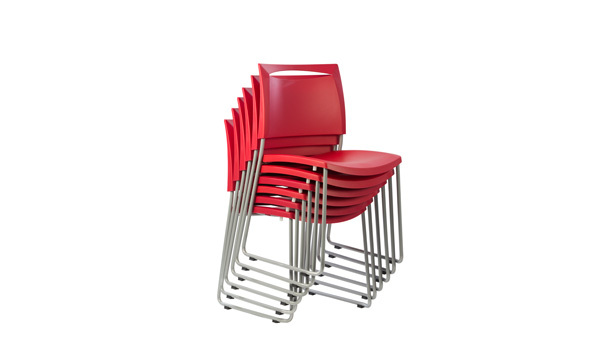 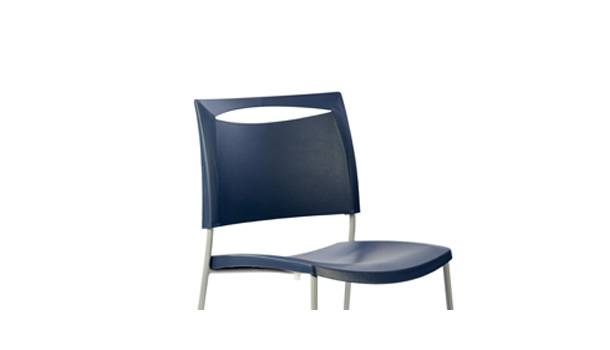 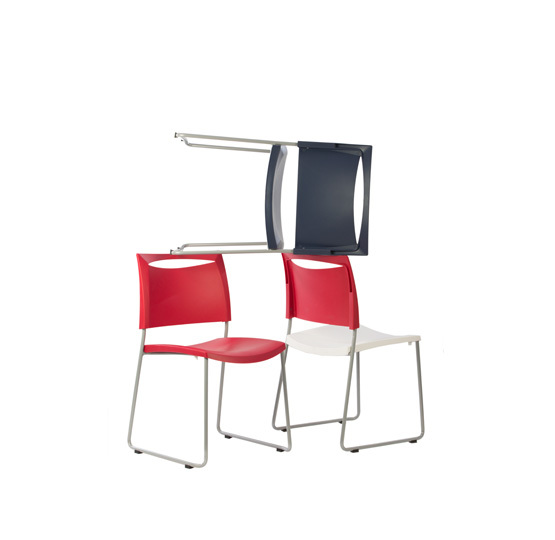 Easily stackable upto 5 chairs, allowing for better utilization of space when chair is not in use.